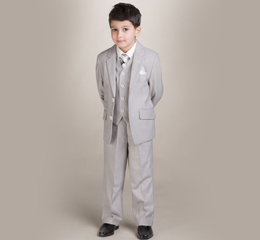 Adorable Kids is your truly reliable source of wedding attire and formal kids clothing for any of your special occasions. 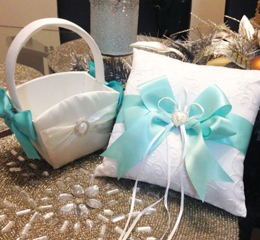 You can order online or visit our Toronto and Mississauga stores. Our delivery turn-around is quick and seamless. 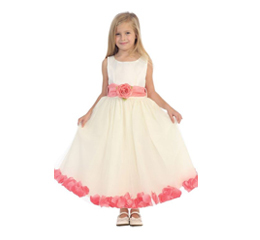 We strive to bring you our dear clients the latest designs in Flower girls dresses and gowns, junior bridesmaid dresses for the older girls, infant dresses that can also be used as a flower girl dress. Party dresses in various colours. 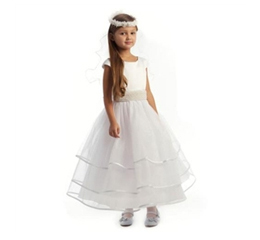 One of our specialty is the christening and First Communion section. 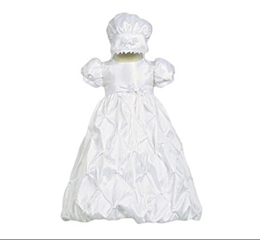 We have silk christening gowns, satin christening dresses, cotton baptism gowns, taffeta baptismal outfit. Let's not forget the boys. 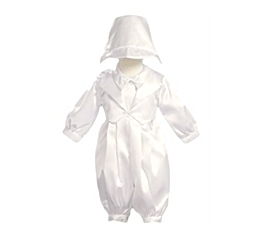 We stock an enormous selection of baptism rompers, white tuxedo for baptism or ring bearers, suits for babies and ring ring bearers in all colors. 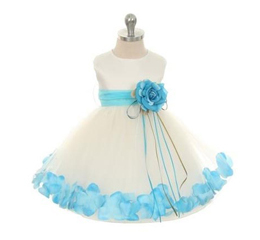 Complete all your ensemble with hair accessories and also see a wide selection of dress shoes for infants, boys and girls. 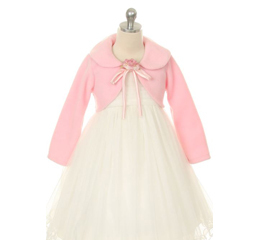 We guarantee you a pleasurable, stress-free fulfillment of all your purchases at Adorable Kids . 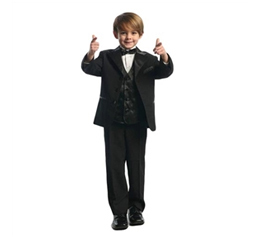 We now offer priority shipping to USA and expedited & express to Canada for suits and girls dresses. What are you waiting for? Buy from us today! Happy Shopping!